What Is The Differenece Between RO and DI Water Purification? Today, people look for different water purification systems and then often ask the difference between RO and DI water purifications. Both the water purifications are different from each other and we need to understand each technology individually. Reverse Osmosis or commonly known as RO is the opposite of a natural process simply called osmosis. Osmosis is the natural movement of water molecules across a semipermeable membrane. The process naturally moves water from a low ion concentration to a higher ion concentration across a semipermeable membrane. This natural process is used by our bodies to get water to our individual cells. 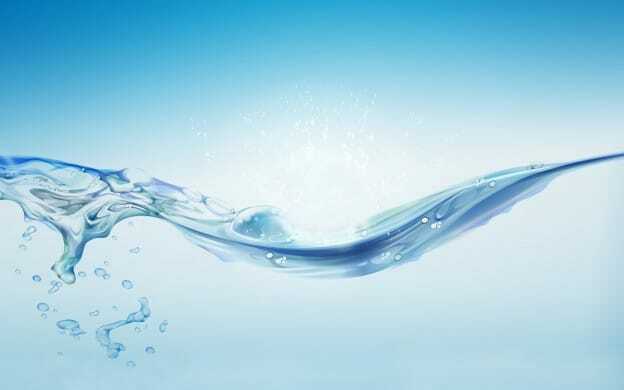 By applying pressure to the more concentrated (dirtier) side of a semipermeable membrane, water molecules are pushed back across the membrane to the less concentrated (cleaner) side, resulting in more purified water. This process is called Reverse Osmosis and can typically remove 90-99% of most contaminants. Though this technique or method may not be 100% perfect, it is extremely cost effective as the RO Membrane can last for quite some times or let’s say few years if used properly and with care. 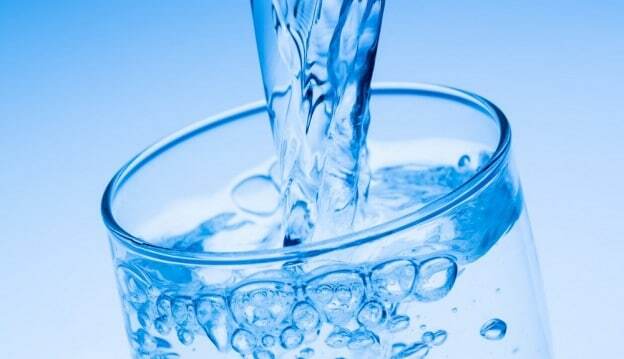 Reverse Osmosis is often used to partially clean-up tap water before any other purification technology is used to remove the remaining 1-10% of contaminants. Coming to DI water purification system or better known as Deionization has many names like Ion Exchange, Strong Acid/Strong Base, Polishing, Nuclear Grade and so on. Nuclear grade DI filters can remove inorganic chemicals down to very low parts per billon (PPB) levels. 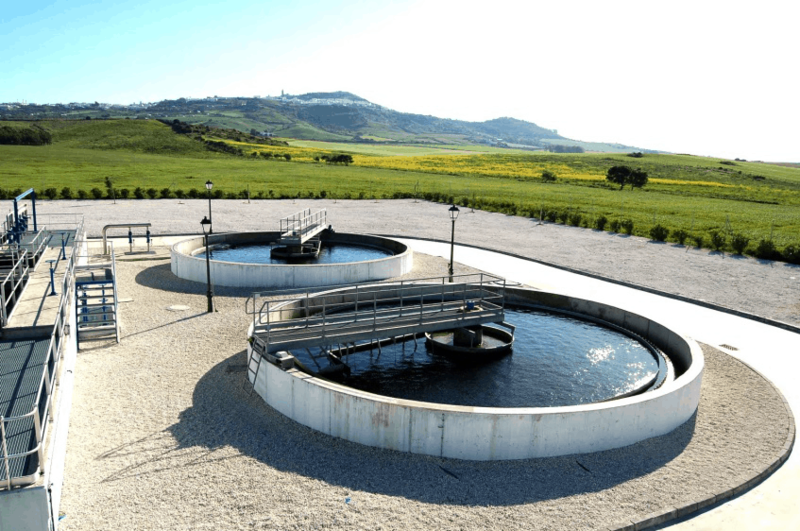 This makes them excellent for producing Ultra-Purified (Type I, 18.2 Megohm) water. Water of this quality is used with the most sensitive laboratory analytical instruments, which are designed to detect chemicals at extremely low concentration levels. The Deionization filters function by exchanging positive hydrogen and negative hydroxyl molecules for the positive and negative contaminant molecules in the water. Positive chemicals, like calcium, exchange places with the hydrogen molecules and negative chemicals, like iodine, exchange places with the hydroxyl molecules. Over a period of time, positive and negative contaminants in the water displace all the active hydrogen and hydroxyl molecules on the DI resin and then the filter needs replacement. Regeneration of the deionization filter is possible, but only in an industrial environment setting. 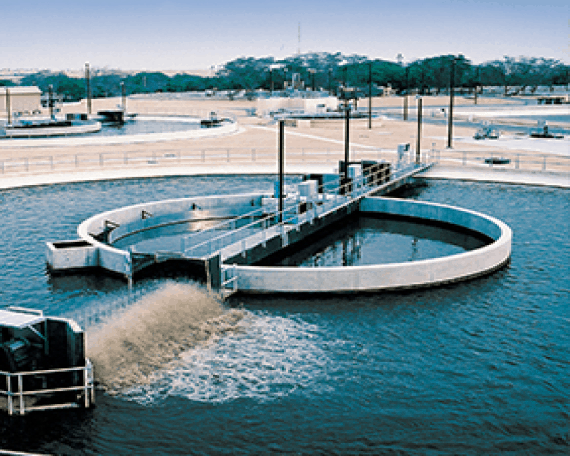 Deionization is an on-demand process supplying purified water when needed. This is important because water at this extreme purity level degrades quickly. The nuclear grade deionization resin or polishing mixed bed resin removes almost all the inorganic contaminants in the water increasing the resistivity of the water to a maximum of 18.2 megohm-cm. However, deionization alone does not remove all types of contaminants like dissolved organic chemicals. Deionization filters are not physical filters with a pore size and cannot remove bacteria or particulates. 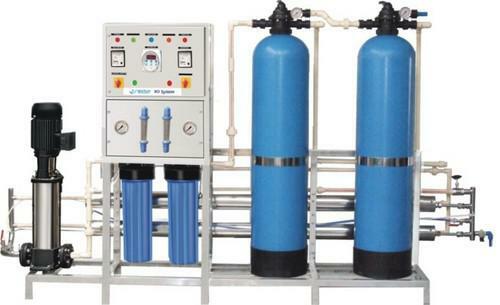 Here, compared to RO purification system DI treatment can be expensive. In other words quickly using up the purification capacity of deionization filters can be an expensive option for labs that choose to supply tap water to UltraPure (Type I) Polishing Systems. 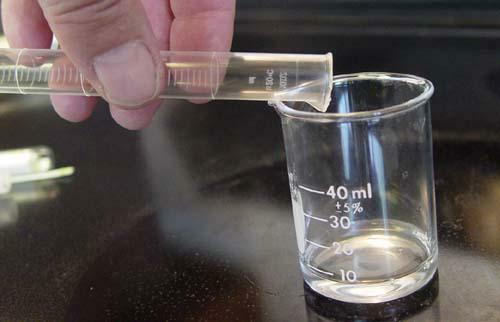 Today there are several tests for identifying the purity level of water. The simplest test is a direct measurement of electrical conductivity or resistivity. Most inorganic chemicals are either negatively charged (anions) or positively charged (cations), and therefore transmit an electrical current when electrodes are inserted in the water. The more ions present, the greater the conductivity, or the lower the resistivity of the sample water. Conductivity is expressed in microsiemens/cm and is used to measure water with a large number of ions present. Resistivity is expressed in megohms-cm and is used in the measurement of water with few ions. Conductivity and resistivity are mathematical reciprocals of each other. Therefore, at 25° C, 18.2 megohm water, which is the highest purity water obtainable also, has a conductivity of 0.055 microsiemen/cm. Remember, both RO and DI purification systems are excellent in their own ways and it solely depends on what purpose we need the purified water for. This entry was posted in blog and tagged bottling plant, deionized water systems, di water system, mineral water, mineral water brands, mineral water plant manufacturer, water bottling plant manufacturers in india, water filtration plant on June 5, 2017 by Bottling India.